People ask us all the time, why do we focus on touch and the feel of print? 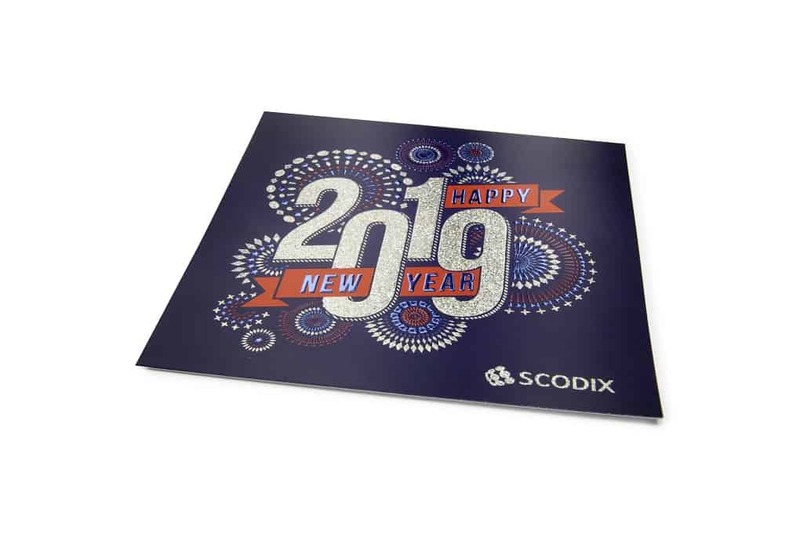 For our team at Scodix, it is not only the way we set our clients apart from their competition, but it is also strategic to the way consumers interact with print. In our blog, The 5 Senses and How They Drive Brand Selection, we talk about research that correlated engagement of the senses with first selection of a brand. 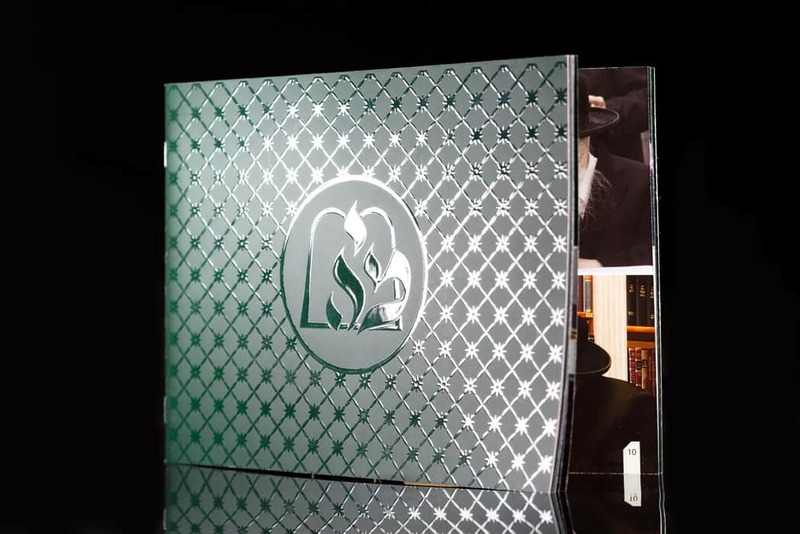 While in print, it has traditionally been hard to drive more than one connection—sight—with the advancements in digital enhancement printing, and by a Scodix press, you can add touch like that of a Basketball, wood grain or stone. 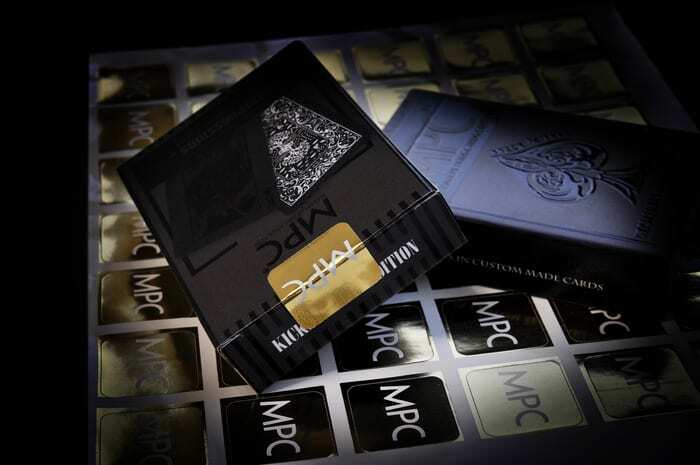 And even internationally, people have responded to research that they value items they can touch 24% more and it influences their feelings about the brand associated with the printed piece. The opportunity for innovative print shops is that while enhanced print is growing, you can still be on the early curve of adoption to win new clients and increased business. You have heard “game changer” before. Why is this different? According to KeyPoint Intelligence research (more details in a previous blog here), the digital print enhancement market is expected to grow at 14% Compound Annual Growth Rate (CAGR) through the year 2020. The punchline is that it represents a market of over 1B dollars. 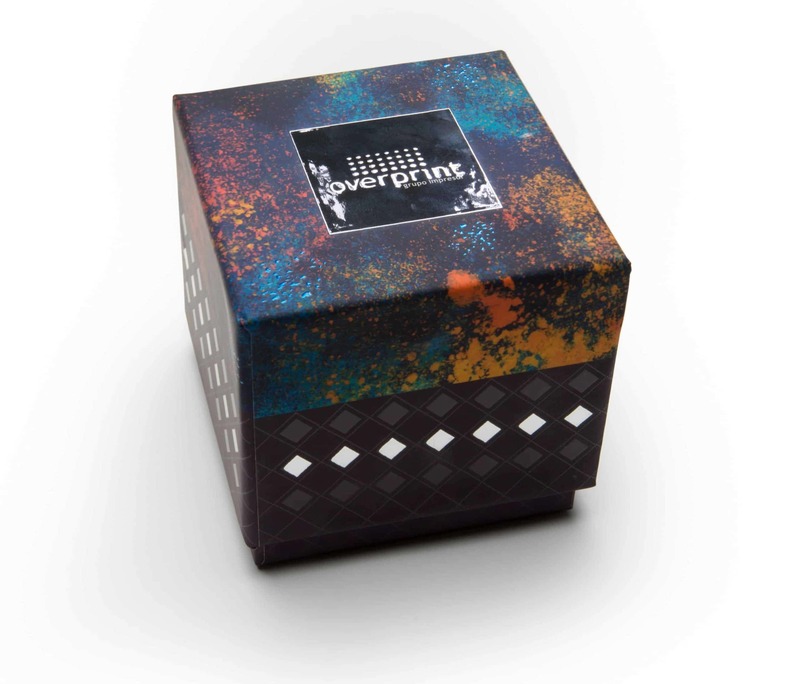 Add to the equation that less than 10% of digital print today uses an additional station for enhancement—including special effects like white inks, spot colors, foil and more—the he key is you have an opportunity to be the influencer in your print buying or production print environment. This in turn will help you drive new opportunities, profit and, ultimately a simplified print workflow process. What to do next? Make sure you contact us today to find out more about our Scodix Digital Enhancement Presses and capabilities or schedule time to see a demo and meet with us at the events above. We can’t wait to help you get Scodified and open the doors to your business accelerating throughout 2018.